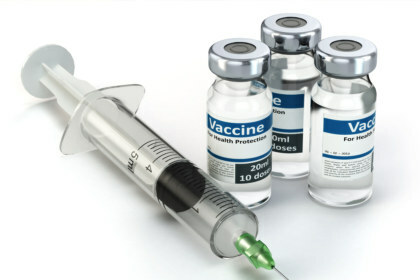 Vaccination is a key control measure for lumpy skin disease (LSD); however, the duration of protection provided by current vaccines is unknown. Further, no clear relationship has yet been established between the types of immune responses induced by an LSD vaccine strain and protection against challenge. In order to address these deficiencies in knowledge the primary aim of this workpackage is to evaluate the duration of protection afforded when using LSD vaccination and measure the different types of immune responses resulting as they relate to protection. LSD has been endemic in South Africa for almost 70 years and vaccination is practiced routinely, although average annual coverage is only around 15%. This has led to establishment of a strong expertise base within the country, especially within the South African Agricultural Research Council-Onderstepoort Veterinary Research Institute and the Veterinary Science Faculty of the University of Pretoria. Both institutions are responsible for this workpackage. Animals will be vaccinated with Neethling-type live attenuated LSD vaccine commercially available in South Africa, and studied for three to four years, with a number being challenged on an annual basis. The protection provided by vaccination over time will be analysed. In addition, the different types of immune responses will be measured prior to vaccination and every six months thereafter. The immune responses of individual animals will be correlated with the outcome following challenge to determine correlate/s of vaccine-induced immunity. This will enable a clearer understanding of the nature of protection against LSD in the future, provide objective criteria for protection of individual vaccinees, and permit evaluation of novel vaccines without the need for demonstration of field efficacy. To the best of our knowledge, this will be the largest experimental LSD vaccine trial under controlled conditions ever carried out and will provide unprecedented detailed insights into vaccine-induced immunity. Data from the trial will also be used to identify genetic markers which influence the response to vaccination (WP3), subclinical LSDV infection (WP5), and evolution of vaccine strains of LSDV (WP8). 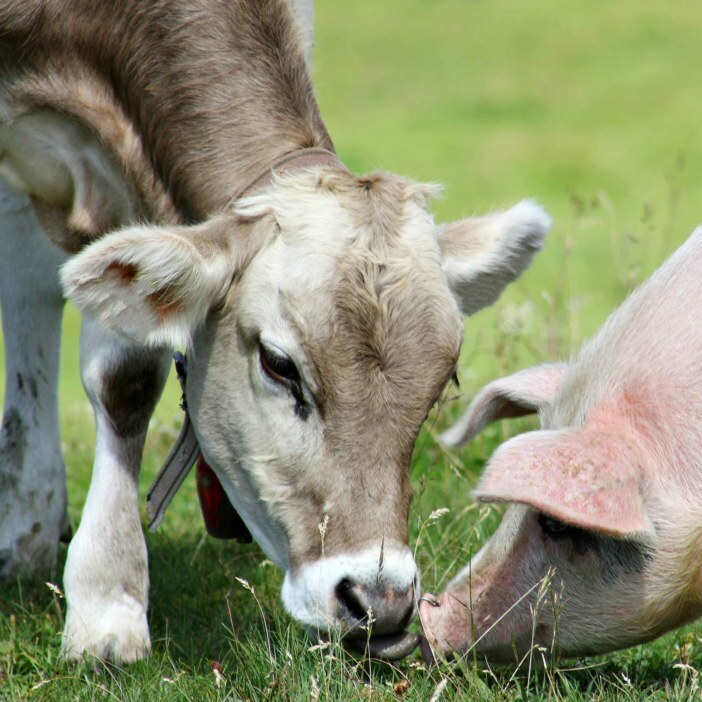 The work will be supplemented by field studies of vaccinated cattle in Bulgaria and Montenegro where the changes in immune markers over time and the influence of co-incident bluetongue virus vaccination, will be studied. 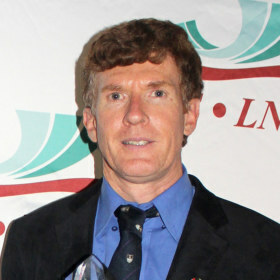 David Wallace completed his PhD degree in Genetics at the University of Pretoria in 2005, after obtaining various degrees in Microbiology and Biochemistry at the University of Cape Town in South Africa.